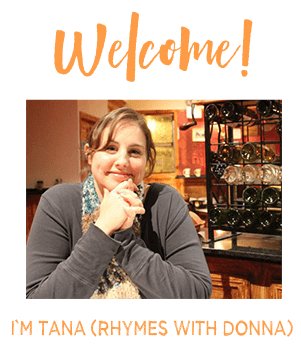 Welcome to Debt Free Forties, I'm Tana (rhymes with Donna)! I don’t know about you, but I sure thought I’d be set financially when I hit forty! Somehow, it didn’t quite work that way, and here I am, almost at the big 4-0, and still trying to wipe out that debt! I created this blog so we can talk money: paying off debt faster, student loans, budgeting tips, and more! Together, we can destroy our debt once and for all. Are you with me?